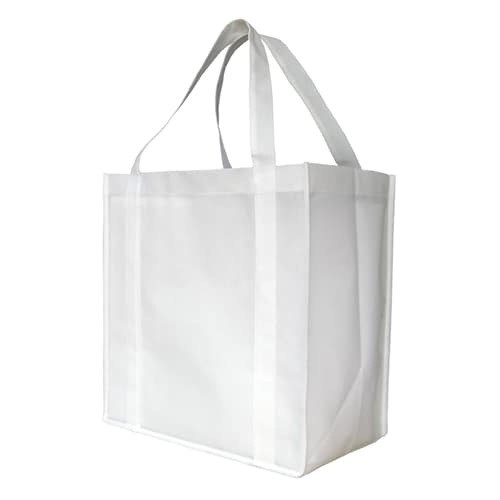 The staple and most popular shopper bag you will find. 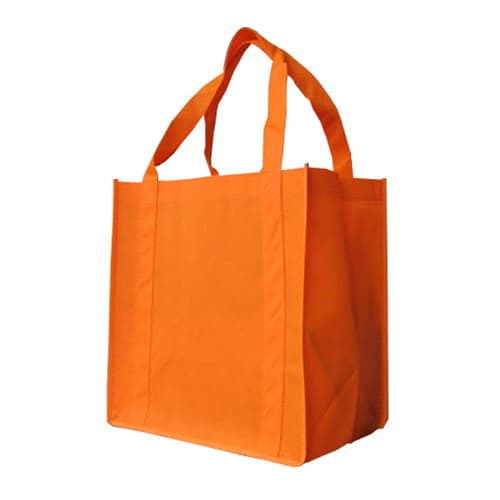 Why – because its cheap, it comes in a range of popular colours, it has a large branding area and its strong and functional. 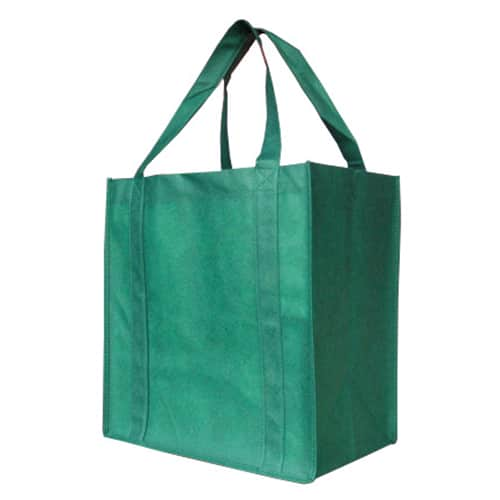 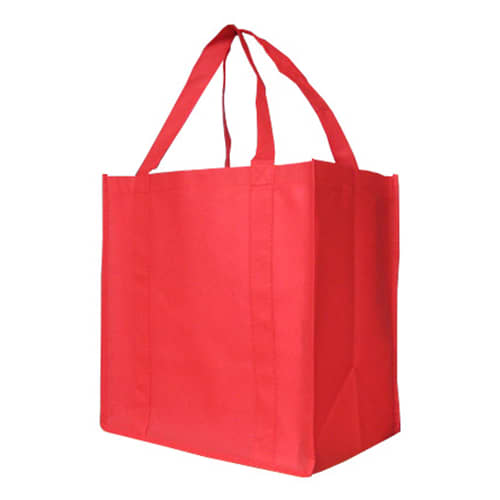 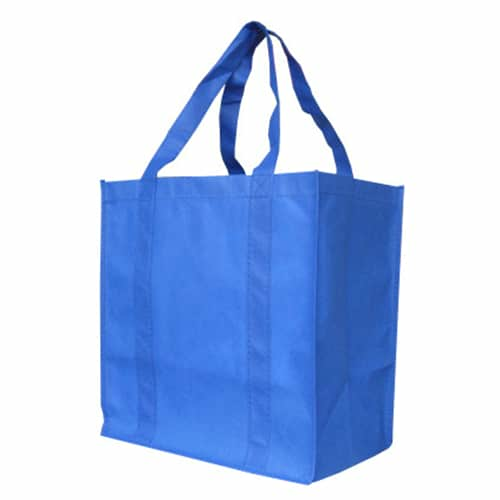 Made from 90 gsm material which makes the bag more durable and stronger than standard supermarket shopper bags. 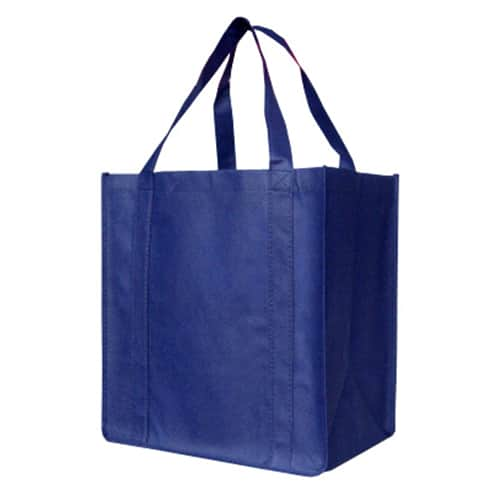 Price includes free artwork, setups and Free Delivery to 1 metro location Excludes GST.